The magic of Christmas is in full force this year and I am excited to share with you a first look into Santa’s Magical City called NorthPole. All the myths and stories from your childhood are true… Northpole is real and it’s bigger and more fun than you can imagine. 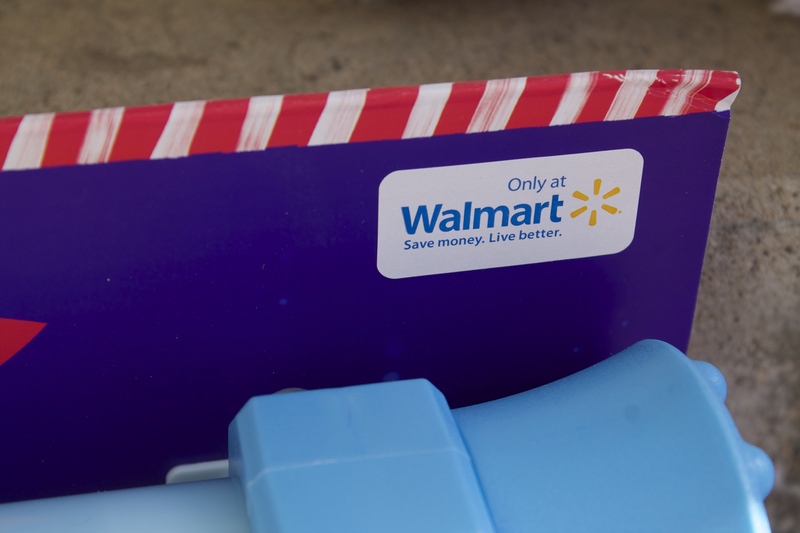 To help share this holiday magic with families all over the world Hallmark is specially delivering products that help families connect to Santa, Mrs. Claus and the elves. Northpole is where all of the magic of Christmas happens. It’s a magical city where Santa, Mrs. Claus and all of the elves live. This year you and your child can get a glimpse into this secret world by visiting Northpole1820.com. Here you can play Christmas games, write a letter to Santa, count the days down to Christmas and much more. The Hallmark Channel recently debuted the Hallmark Channel Original Movie Northpole which is the perfect family Christmas movie. You can catch it on the Hallmark Channel now through Christmas, check your local listings for showtimes. Here’s a sneak peak of Northpole. To go along with the release of the movie and the launch of NorthPole1820.com Hallmark has also released some fun new products. 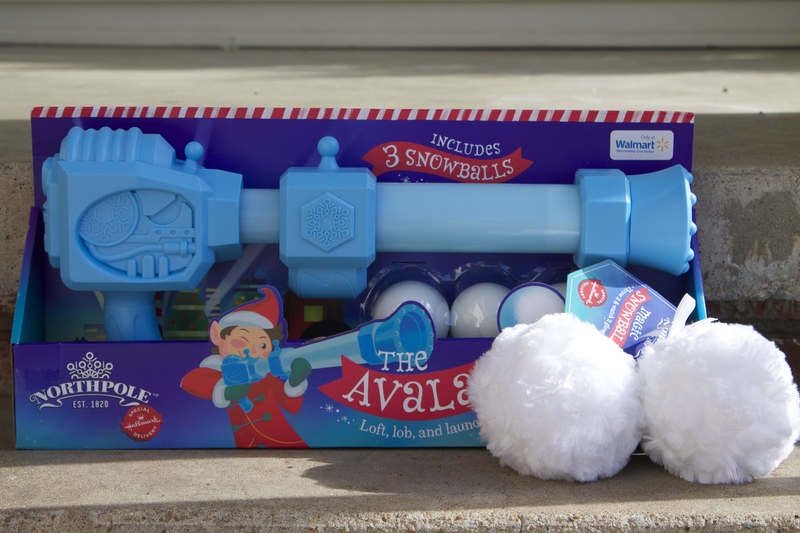 The Avalauncher, a Walmart exclusive, is a fun snowball launcher where your kids can practice their snowball skills even when the weather isn’t frosty. 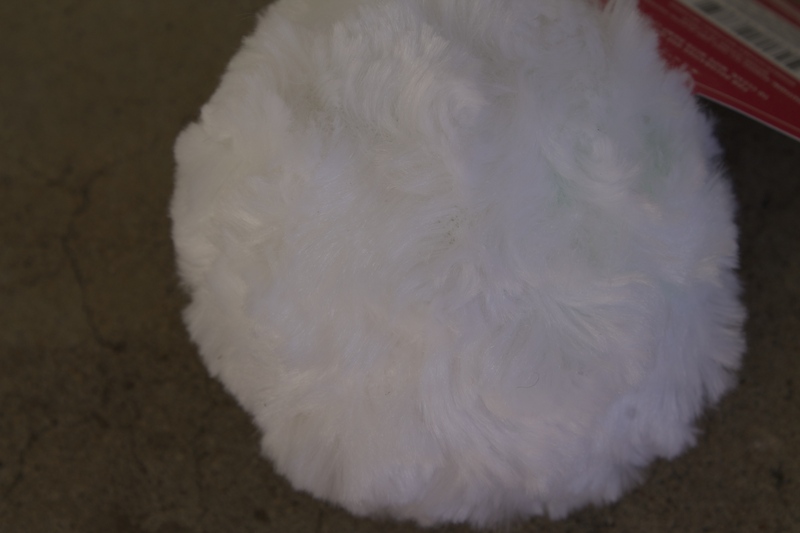 And one of my favorites the Magic Snowball kids don’t have to have snow. They can play indoors with these magically-lit, color-changing plush snowballs. Buy several of them and have a snowball fight. Win It: One Lucky reader is going to win one of the Northpolian’s favorite holiday products the Avalauncher. To enter just follow the instructions below using Rafflecopter. Good Luck. My beautiful daughter Alyssa who is still convinced there is a real Santa despite what her 8yr old friends at school say. She is in love with the snow ball gun (since we never get enough real snow to have one) & I know she would cherish this as a gift from Santa. Thank you for the wonderful chance! My son, He would love to have a “snowball” battle with his daddy!